Ferienhaus Architekt Wierer Featuring a terrace, Ferienhaus Architekt Wierer is a holiday home situated in Bad Hofgastein, 600 metres from Alpentherme Spa. There is a dining area and a kitchen complete with a dishwasher, an oven and refrigerator. Other facilities at Ferienhaus Architekt Wierer include a barbecue..
Forsthaus Angertal 5 km from Alpentherme Spa, Forsthaus Angertal features a sun terrace and ski storage space. Some units have a terrace and/or balcony with mountains or lake views. 2 km from Forsthaus Angertal, while Senderbahn is 2. 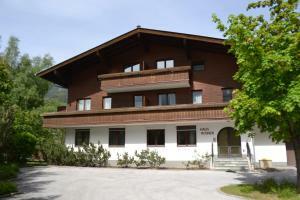 Appartementhaus Kurhaus Gastein price per day from € 45 Located in the centre of Bad Hofgastein, Appartementhaus Gastein is surrounded by a large garden. A balcony, cable TV and a seating area are featured in every apartment. The apartments provide a kitchenette including a tea and coffee maker, a dishwasher and a refrigerator. 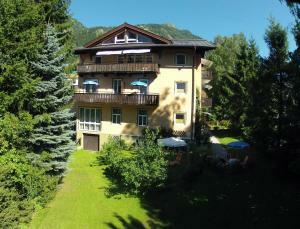 Kur- und Gästehaus Villa Anna Located in Bad Hofgastein, 650 metres from the Schlossalmbahn Cable Car and a 2-minute walk from the Alpentherme spa, Kur- und Gästehaus Villa Anna offers free WiFi access and a garden with a furnished terrace. 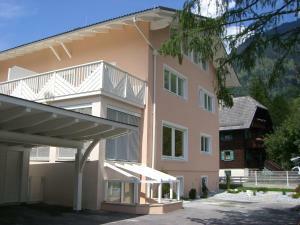 Other facilities at Kur- und Gästehaus Villa Anna include a luggage storage and a ski storage room with a heated ski boot dryer..
Appartements Sonnhof-Christianhof price per day from € 57 Only 400 metres from Bad Hofgastein’s Alpentherme Spa, this apartment house offers its own therapy centre. All apartments have a balcony with mountain views, and a fully equipped kitchen. 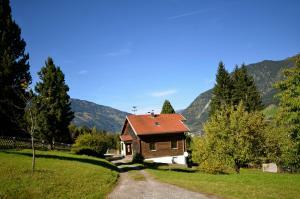 It grants free access and discounts to plenty of attractions in the Gastein Valley. Stubnerbauer price per day from € 46 A 15-minute walk from the centre of Bad Hofgastein, this renovated farmhouse offers spacious rooms and apartments with a balcony. The garden includes a children’s playground, a barbecue area, and a large terrace. 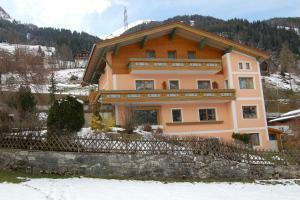 Biohof Maurachgut price per day from € 48 Offering panoramic views of the Hohe Tauern Mountains, this organic farm located at 1,000 metres above sea level overlooks the Gastein Valley. 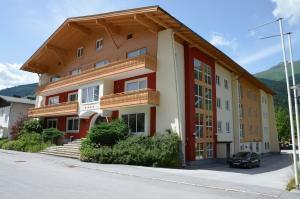 All rooms and apartments at Biohof Maurachgut feature bright wooden furniture and a bathroom with hairdryer. 8. Turn left onto Parkstr. 9. Slight right onto Achenstr. Destination will be on the right. Ski resort Abtenau, altitude: 1480m. 47 km from town of Bad Hofgastein. 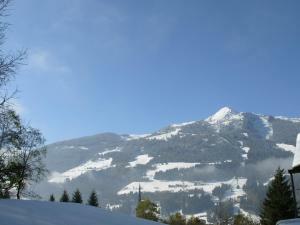 Ski resort Afritz, altitude: 710m. 73 km from town of Bad Hofgastein. 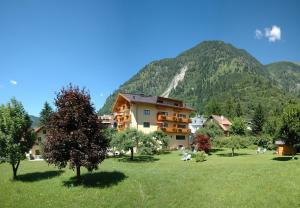 Ski resort Alpbach, altitude: 1000m. 91 km from town of Bad Hofgastein.